Axle is a unique platform game that takes place inside the clockwork of WWII era machinery. 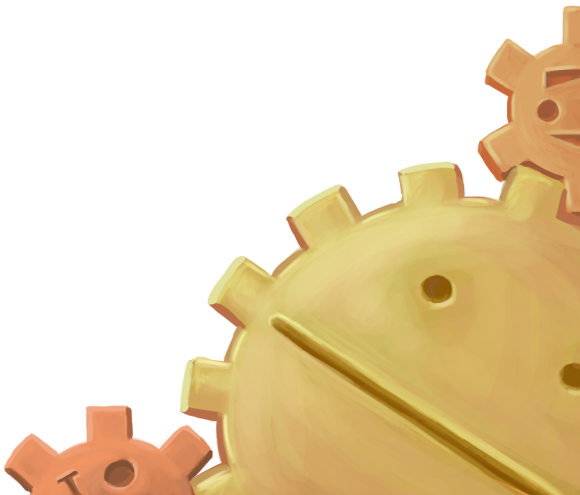 You play as a gear, Axle, who is built to fix toys. Axle's dreams of adventure come true when he is swept up in a journey that will land him right in the middle of machines bigger and badder than he could ever imagine. With unique rolling and magnetizing game mechanics, an original electroswing score, and a rich steampunk world, Axle is sure to be a platformer game you can't put down! 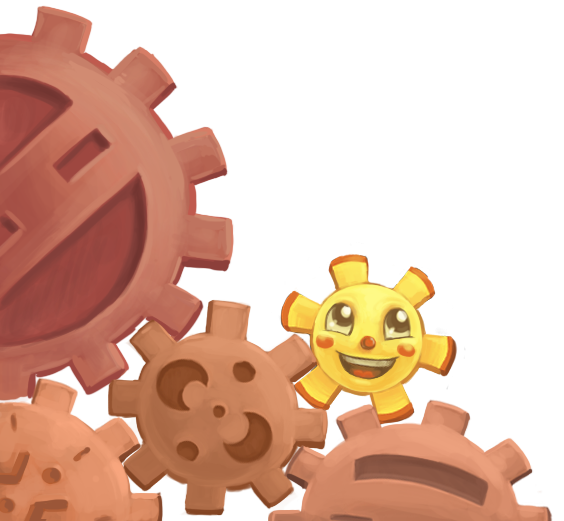 Gameplay is an innovative twist on platforming, instead of moving left and right, you travel clockwise and counterclockwise around other gears as you work your way through dangerous machine parts. Now Available DRM-free and In-App-Purchase-free through Humble!